Soylu said in televised comments that of 21 victims who have been identified so far, 16 are foreigners and five are Turks. Another 69 people are being treated in hospital. Dogan news agency said there were two gunmen dressed in Santa Claus outfits, although this has yet to be confirmed. 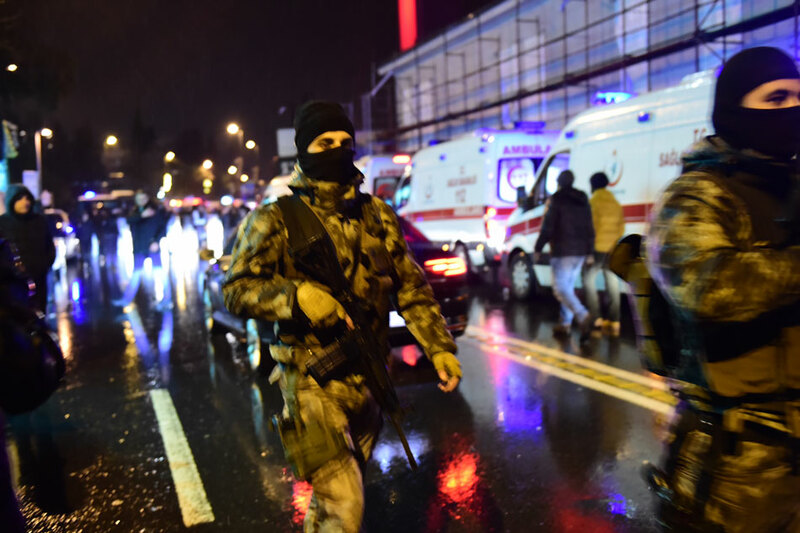 Mainly Muslin Turkey's religious affairs agency Diyanet condemned the attack, saying the fact it took place in a nightclub "was no different to it being in a market or place of worship".